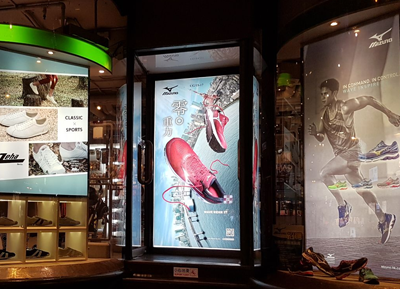 Locally established in Hong Kong in 1962, Ichikawa Sangyo Co. Ltd (ISCL) is engaged in the wholesaling and retailing of active lifestyle products of Japanese sporting brands. 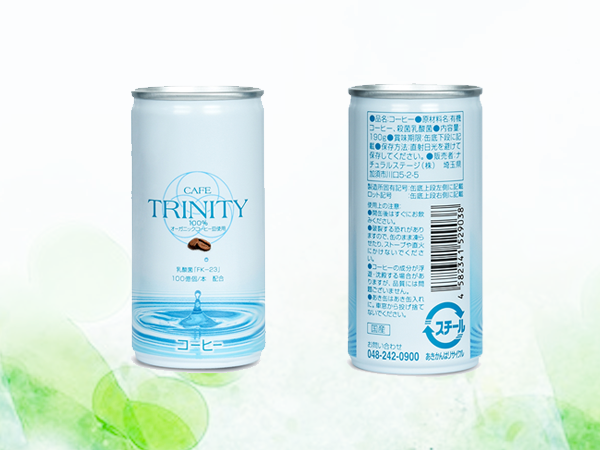 We distribute several brands in the region of Hong Kong & Macau, including Mizuno, Tabata, Ohtaka Enzyme etc. 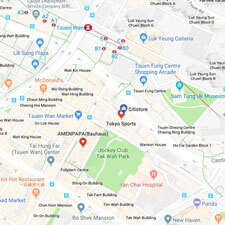 We run a sports retail chain, Tokyo Sports”, operating in Hong Kong island, Kowloon and New Territories. 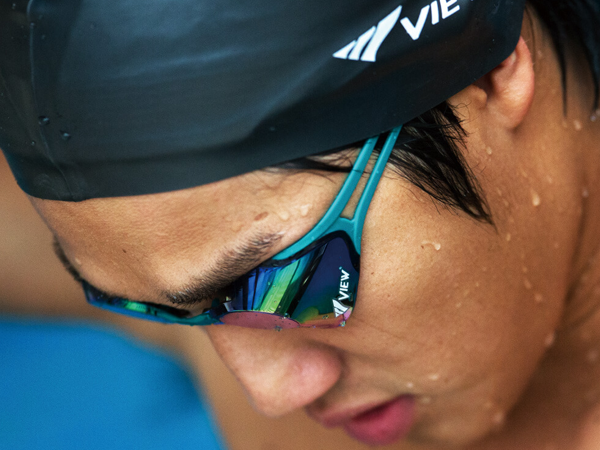 We are actively engaged in sponsoring local athletes who are seeking out high quality sports gear and equipments. 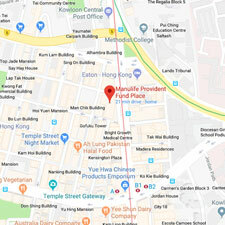 Locally established in Hong Kong in 1962, Ichikawa Sangyo Co. Ltd (ISCL) is engaged in the wholesaling and retailing of active lifestyle products of Japanese sporting brands. 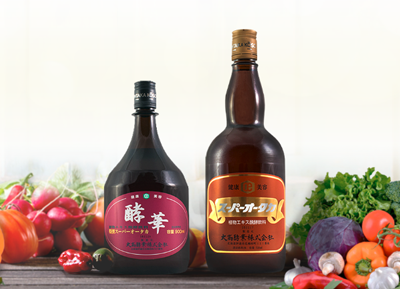 Since its beginning as a trading company, ISCL has taken advantage of its unique knowledge of business cultures of Japan, and has effectively communicated the distribution policies of suppliers to its good effects in Hong Kong. It also strives to meet the ever-changing market demands by feeding timely news of local needs back to the suppliers. 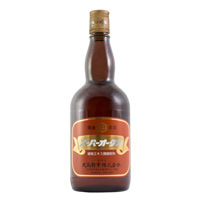 With the introduction of ‘Mizuno’ brand into the region in 1975, as the sole distributor in Hong Kong, ISCL has in effect helped in pioneering and development of local sporting industry such as in the fields of baseball, softball, volleyball, golf, running & athletic. 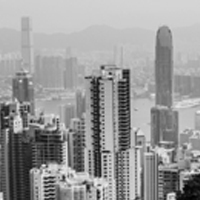 With the pool of knowledge and experience in the fields of sports and sport-fashion markets, ISCL pledges to offer quality distribution policies of the suppliers, and to keep on contributing to Hong Kong society in the development of sports and sport-fashion industries. 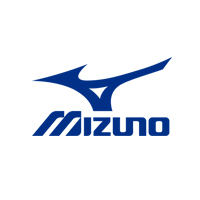 As sole distributor, ISCL introduced renowned Japanese sports brand - Mizuno. 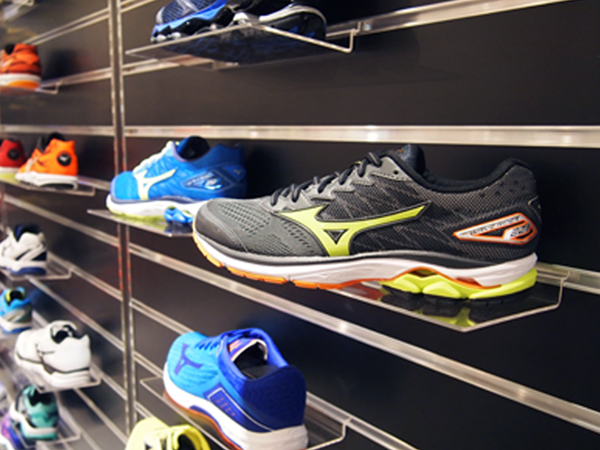 Our continuous effort help to build up Mizuno as one of the major Sports brand in Hong Kong. 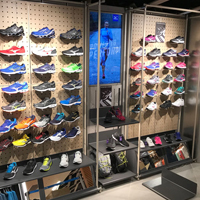 ISCL has opened 2 retail stores and 5 Mizuno counter stores in Hong Kong, Kowloon and New Territories, offering various sports product with valuable price and service. 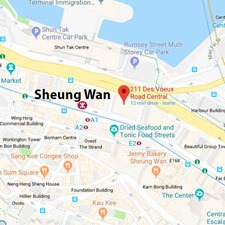 To provide a more convenient shopping environment for our custormers, ISCL launched its first e-retailing platform in Hong Kong. 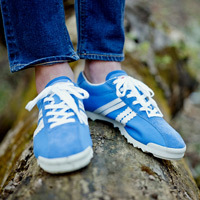 Limited stock available for these high quality German brand sneakers. Healthy enzyme drink - Ohtaka Enzyme is now available in O’Farm stores. Major upgrade to our ecommerce site enables us to handle +1000’s more products. 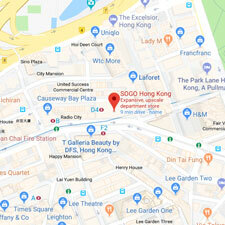 4/F, Sogo Department, 555 Hennesy Road, Causeway Bay, Hong Kong. 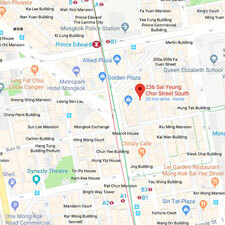 G/F, 236 Sai Yeung Choi Street, Mong Kok, Kowloon, Hong Kong. Shop No. 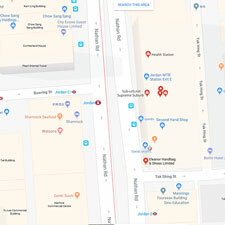 UG15 – 17 Prudential Centre, 216-228A Nathan Road, Kowloon. 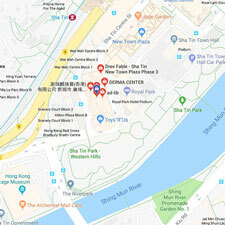 3/F., Wing On Kowloon Centre, 345 Nathan Road, Kowloon, Hong Kong. *results may vary depending on individual. 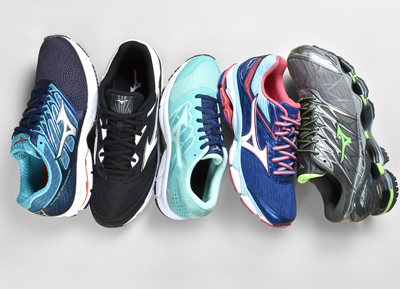 Recognized as a Japanese Sports brand of high quality, “Mizuno” produces Clothing and Equipment geared towards athletes that don’t make compromises. 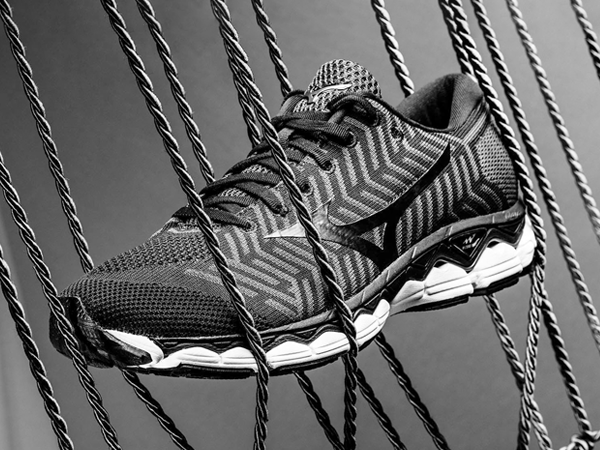 Visit mizuno-hk.com to check out the latest products and offers. 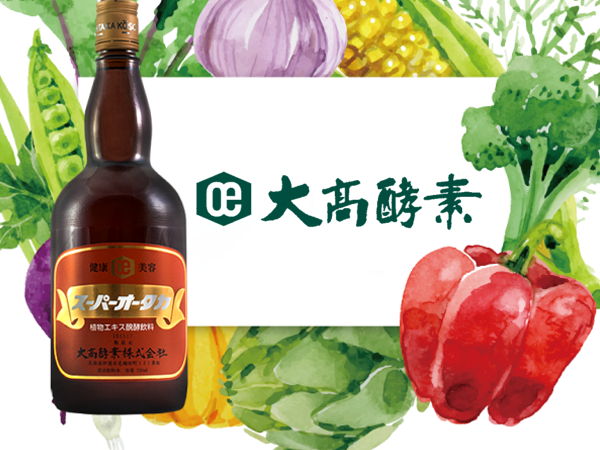 With over 90 years of tradition, Ohtaka Enzyme offers the finest health drink in the industry by cultivating fermentation of over 50 vegetables and fruits. 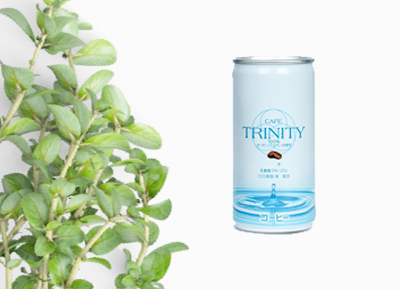 Find out more about how enzyme drinks can be beneficial to the health of you and your loved ones here ohtaka.com.hk. Patented in 1982, Sorbothane is a synthetic material with astonishing shock absorption and dispersion properties. Due to it’s unique properties, Sorbothane is applied in various industries such as for sound dampening acoustics, shock absorbing dslr sensors and even vibration reduction in NASA. 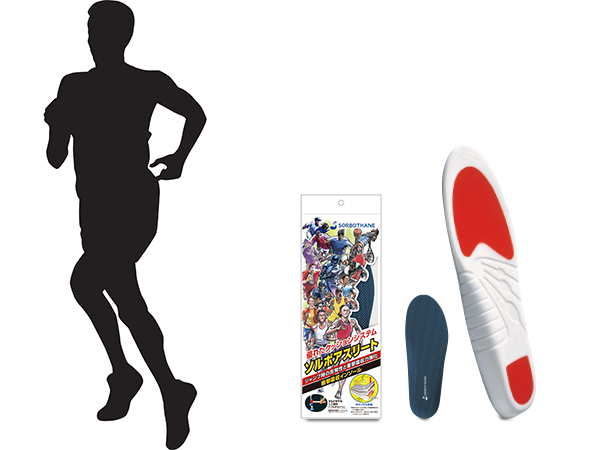 Sorbothane is also an excellent material for Shoe Insoles which can be found here at sorbo.com.hk. The pioneers of Japanese Marine sports production with ISO certified design, engineering, testing and manufacturing facilities in Japan. Tabata produces high quality products under brands such as View, Tusa, ReefTourer, Tusa Sport, Tabata Golf. 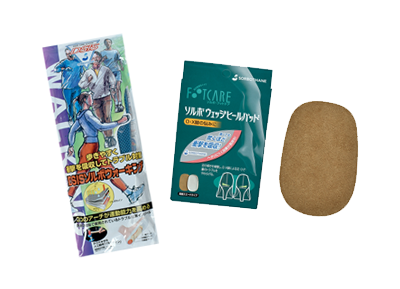 Find their products in our store at tokyosports.com.hk. 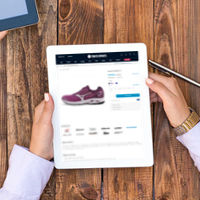 Innovated in 2016, Tokyo Sports offer a online shopping platform for a better and more convenient shopping experience. You can rest assure that all products are authentic and that your inquiries are handle attentively. 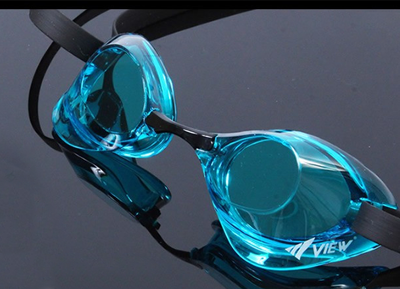 Check tokyosports.com.hk to find deals on thousands of products.